Jukebox Gumbo will be playing at Ginger’s Restaurant in Roseville, CA on Saturday September 20th. Come check us out on the patio from 8-11 pm. Visit our GIGS page for more details. 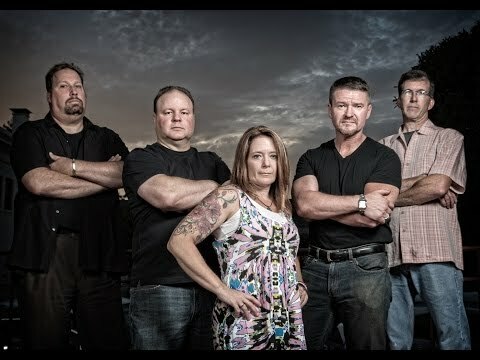 Jukebox Gumbo added a new gig date on September 14th playing The Coors Light Crawfish & Catfish Festival at the Yolo County Fairgrounds in Woodland, CA. Come join us for some for a night of live music. Visit our GIGS page for more details. 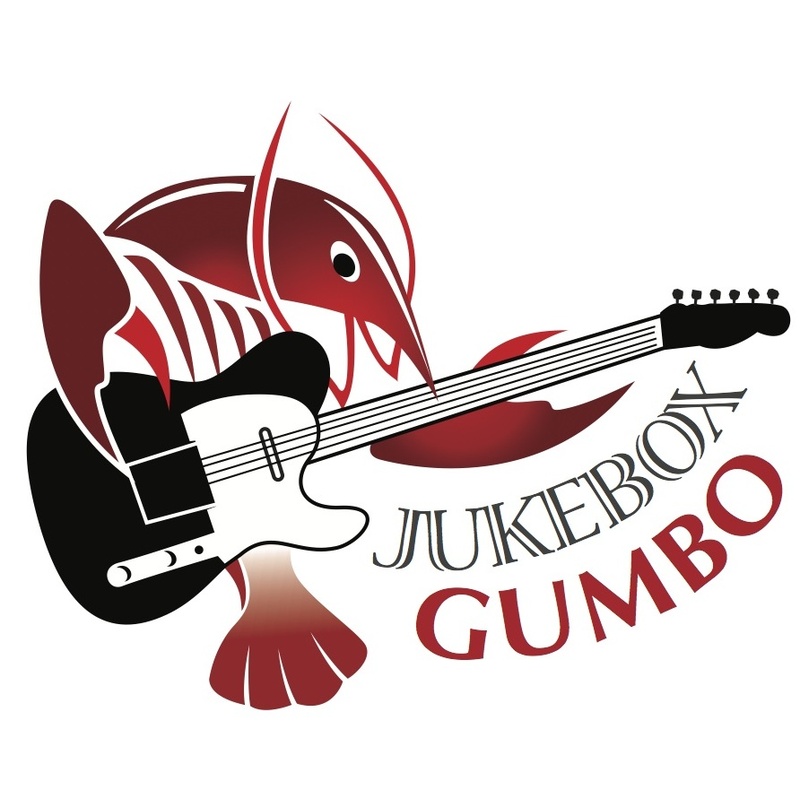 Jukebox Gumbo fans check out our Demo and songs from our Music Page on our website. If you are on Facebook you can access our music player by clicking on the “Music APP”.